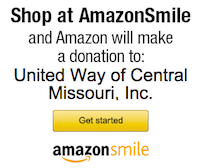 The United Way of Central Missouri Foundation operates to further the mission of the United Way of Central Missouri. The Foundation was created to provide a safety net in the event of a catastrophic or unforeseen event in our community for future generations. 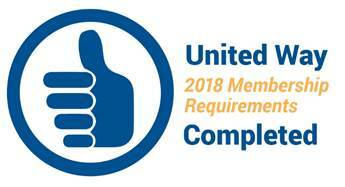 The United Way of Central Missouri Foundation was established in September 2003 to build a permanent, sustainable avenue of support for the future through gifts, bequests and planned giving. There are several options to choose from when drafting a bequest. Consult your attorney, financial advisor or another trained professional to help you choose the option that is best for you and ensure that your wishes are communicated effectively. *Memorials and Special Occasions--Donate in memory of loved ones or for special occasions such as birthdays, anniversaries, or retirement. Envelopes are available at the United Way office and local Funeral Homes.